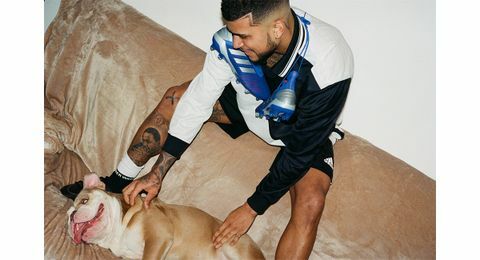 In #FitGoals, a series in partnership with adidas Football, we delve deeper into the merging worlds of fashion and football by shining the spotlight on some of the world’s best footballers and their style off the pitch. 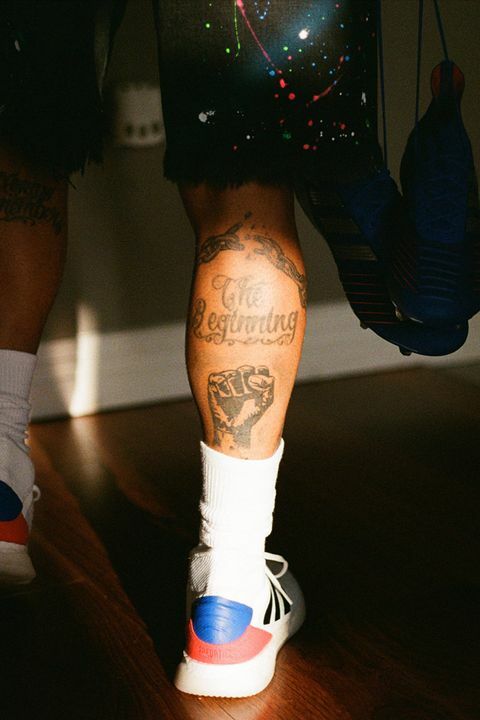 When DeAndre Yedlin was born in 1993, there was no national soccer league in the US and there hadn’t been for almost a decade. Aside from a pique in interest the following year as the USA hosted its first World Cup, screen time was dominated by the NFL, NBA, and baseball, sports which, unlike soccer, are deeply embedded within the country’s national identity. In recent years the dynamics have changed and interest in soccer has grown significantly – attendance at the most recent MLS finals was reportedly higher than that of the Superbowl. But, the long lack of soccer tradition means that young athletes aspiring to become professional players are scarce, and those that do are faced with fewer opportunities and extremely tough competition in entering lucrative leagues abroad. This season, only 38 US players signed to teams outside the US and just four of the 262 foreign players in England’s Premier League – one of the most prestigious leagues in the world – hail from American soil. For that reason alone, DeAndre Yedlin is a rarity. The Seattle-born soccer player moved to the UK in 2015 to play for Tottenham before signing to Newcastle United a year later. 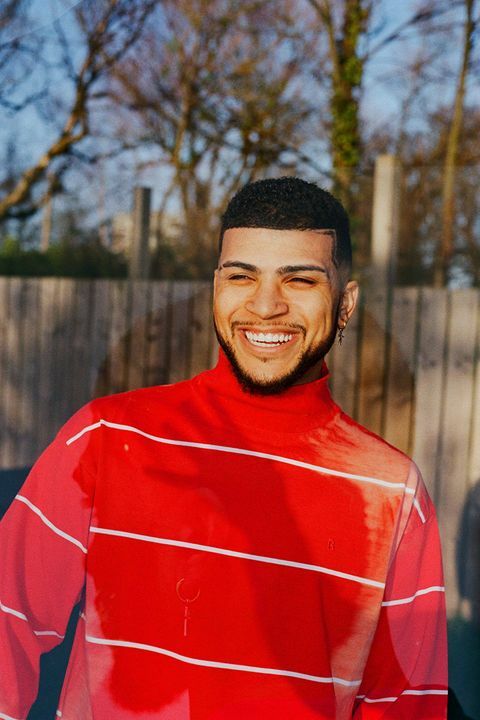 Aside from being one of the few American players in the Premier League, Yedlin also stands out because he doesn’t match the one-dimensional stereotypes commonly pinned on players of the beautiful game. He finished high school, went to college in Ohio, and didn’t always dream of being a footballer. 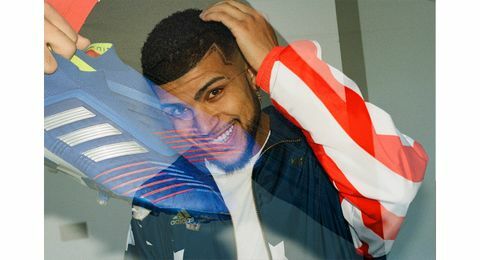 There are few people that have witnessed soccer’s rise in popularity in the US as personally as Yedlin, so we dropped by his place in Newcastle to talk about his childhood, what it was like shooting with KITH, and what brands and sneakers he’s into right now. You played a lot of other sports growing up – why did you choose to stick with soccer? Yeah, I did. I went to the Junior Olympics for track and I played baseball and American football in my freshman year of high school. I was fast, but I was just too small for it. But my uncle, who’s like my brother-slash-dad because I didn’t know my dad growing up, played soccer and I just wanted to do what he did. When I was 12 I got a call to join a national soccer team camp. When you taste a bit of that success it’s like, “Okay, I want to do this because that’s what I’ve been the most successful in.” So, I did that. Did you ever face any challenges growing up in the US as an aspiring footballer? Not really. I think that was probably due to fact that the area I grew up in was pretty open-minded. If it was in another part of the country, maybe the south, it would’ve been a bit different because soccer is not as popular there. But that’s changing and it’s growing. What do you feel are the biggest differences between US and European soccer culture? Football or soccer or whatever you want to call it is obviously the number one sport here [in Europe] and has been for a long time. In the US, you have a lot of other massive sports to compete with. When I was growing up it was baseball, now its the NBA and NFL. So, I think it’s a lot harder for people to accept soccer into their culture here. But the rate that it’s growing is just showing how much influence the MLS and US soccer are having. It must have changed a lot since you first started playing? It’s completely different. I just saw recently that they got more people at the MLS Cup than at the Superbowl in the same stadium, which is unbelievable. That just shows how much it’s growing. It’s true, you also see a lot more soccer jerseys in the streets now. 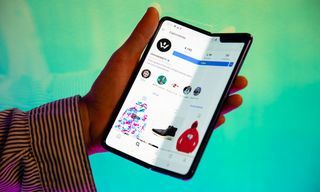 Yeah, you see everybody wearing them now. 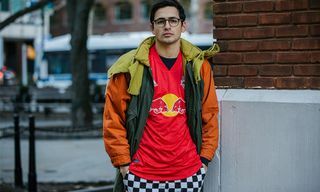 It’s become a style thing to wear certain jerseys, especially for rappers and musicians. Whether they know the team or not or even who’s on the back of their jersey, it’s still recognition for football around the world. Seeing jerseys on rappers and people of influence will also increase exposure and help more kids get into soccer? Oh, 100%. Especially kids in the inner cities where that’s what they’re most likely going to grow up listening to and those are the people that they’ll look up to. It’s great that they have that influence and can see people wearing a Manchester United, a Juventus, or a PSG jersey. It gets them asking questions like, “Yo, what is that?” Hopefully, that’ll get some of them into the game. As you said, it’s an exciting time. 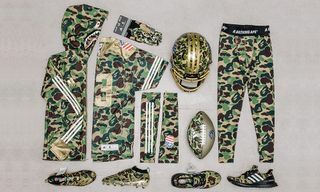 That was also why adidas Football’s collab with Kith was such a big deal. No one was really expecting that I don’t think. 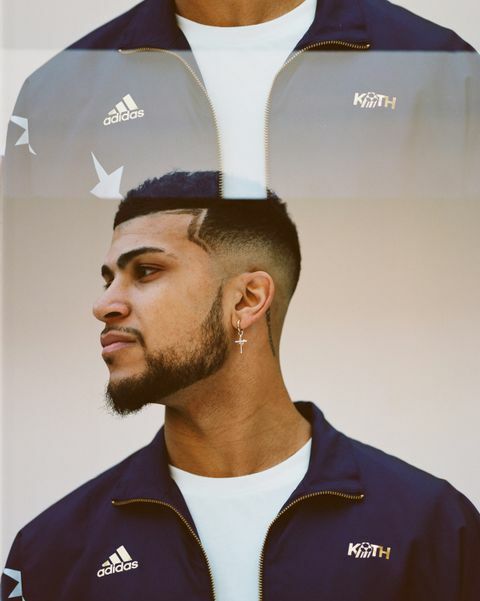 You did a shoot for the adidas Football x Kith collab. How was that? It was great. I always like to stop by Kith when I’m in New York. But I didn’t really know what to expect going into it and then when they showed me the clothes and stuff, I was blown away. It was pretty dope, and they sent all the stuff to me as well. 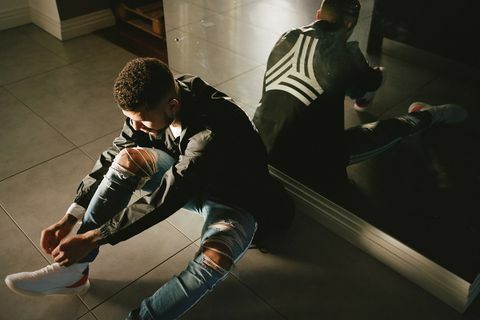 The windbreaker inspired by a US World Cup jersey that has stars coming up out from the corner and “USA” printed on the back – that’s probably my favorite piece just because it’s out there. You won’t see many people with that. I read that your school was quite strict when it came to clothes. Did that encourage you to experiment more when you were allowed to wear what you wanted? I think so. I’ve always been somebody who’s liked to express myself. I’ve got a lot of tattoos. I used to wear some ridiculous stuff, I still do, but over time my style has evolved. Who did you look to for style inspiration when you were younger? Growing up I was a big fan of LeBron, especially as an athlete. Right now I’m a super big fan both of his style and of his play. Then also Russell Westbrook, James Harden and, for his style, Kelly Oubre Jr. I think his style is dope and he’s got that look that he can just pull anything off. Confidence is a big thing in pulling off an outfit. It’s a huge thing. In the dressing room, I’ll wear something that people may think looks ridiculous but they always say, “Oh, but you can pull it off.” I try to tell everybody, you can pull anything off. It’s just how you think about it. If you have confidence wearing it, then people are going to say, “Oh, that actually looks good.” You’ve got a lot of artists and musicians that wear some ridiculous stuff, but they really do pull it off. How would you describe your style now? I really don’t like to put a boundary on what I like to wear, I’m open to anything. You can ask anybody that really knows me and they’d say they’ve seen me in every style possible. When I was at Seattle [Sounders], I even got into the hipster thing and wearing dress shirts, which was kind of odd. But now I keep it a bit more comfortable and wear more athletic clothes. But I still try to put some type of style into it. 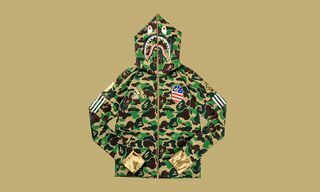 What brands are you into at the moment? 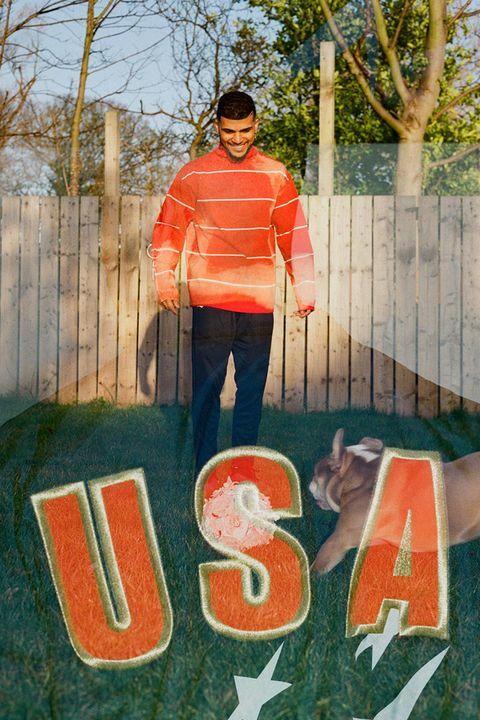 I’m big now on Heron Preston, I really like him. And AMIRI too, although it’s becoming such a big brand. I felt like I fell into it when it was still on the come up and not a lot of people knew about it. But now everybody knows about it, every athlete has their jeans. Right, it’s really popular among athletes, I always wondered why. I’ll tell you why. It’s because as athletes, our legs are just built differently to other people’s. My legs are quite wide but my calves are not huge. I’ve never really been able to find a comfortable jean that fits snug but that I can still move in. AMIRI was really the first jean that I found. So, I have probably five or six pairs of AMIRIs that I always just stick to. You’re into sneakers too – what’s in your rotation right now? I am a big sneaker guy, I have a big collection. My dog walker actually came and counted the other day and she counted over 100 pairs. Top five right now would have to be the Yeezy 700s, which my dog recently just got hold of and shredded the laces. I was so pissed. I’m really into the Balenciaga Speed Trainer now too, I like the way they look, and I also bought some Louis Vuitton boots that are more like runway boots. You don’t wear them out just anywhere, but I haven’t figured out where to wear them yet. On the pitch, your play in adidas boots. In the US, it’s also super competitive when it comes to sports brands so what made you want to work with adidas in particular? 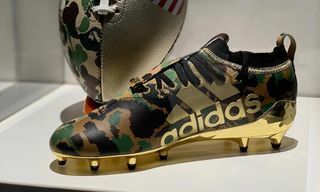 adidas have the history and the tradition factor in the football world over other brands like Nike for sure. When I first came into the league, they showed the most interest in me from the get-go. Then from there, they’ve just been loyal and everybody I’ve worked with from the brand has been great. I play in Predators now and I love them, they’re probably the most comfortable boot I’ve ever played in. Since the years have gone on as well they’ve dropped some pretty cool stuff. Obviously, their collab with Kanye West has been a huge push. Now I get teammates that are like, “Yo, you think you can get me a pair of those Yeezys?” 10, 15 years ago you weren’t getting Nike athletes saying that about adidas. 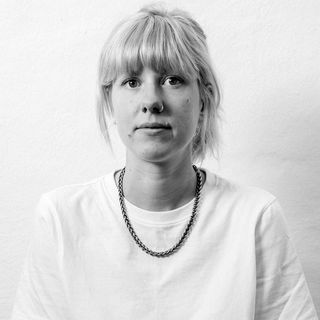 And aside from sport and fashion, you’re also interested in art and design? Very. I’ve always been into art. When I was in middle school I actually went to a school where you don’t really do any learning out of textbooks. It was all hands-on, they found that I learned better like that. I think a lot of people could benefit from learning like that. Have you bought any new works recently? Yeah, now that I’ve got a little bit more money, I’ve been investing in a few pieces of art. I just bought one this one. [Shows a picture on his phone]. It’s pretty sick, it’s Marilyn Monroe with a Louis Vuitton x Supreme bandana across her face. It’s by this guy called Bankrupt. He makes a lot of these huge portraits and paintings. When he posted that on Instagram, I just said, “I need this.” It’s on its way to me right now. 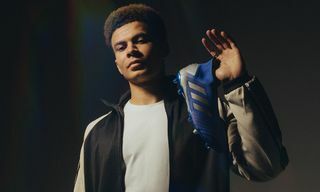 For more from adidas Football and a closer look at the Predator 19+, head to adidas.com.